It’s finally that time of year again! Pumpkins…apple orchards…the cool Fall breeze…cozy sweaters…AND the changing of the the leaves! 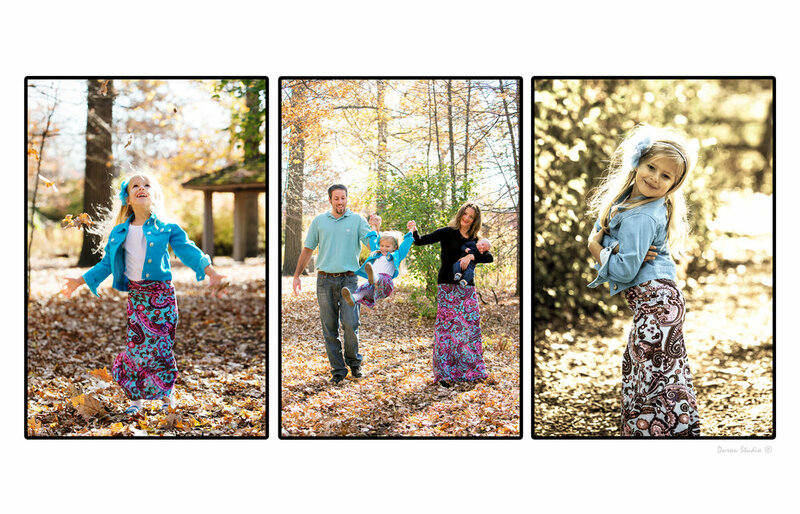 Oh, yeah, I almost forgot…Fall Photo Sessions as well! Personally, Fall is my absolute favorite season. Especially when it comes to photography and the beautiful, colorful scenery. The red, yellow and orange color scheme is very warm and a wonderful backdrop to work with. Besides, we all know that our little ones will love rolling around or playing in the leaves that had fallen down! If weather does not permit, we will reschedule you for a different day and time. 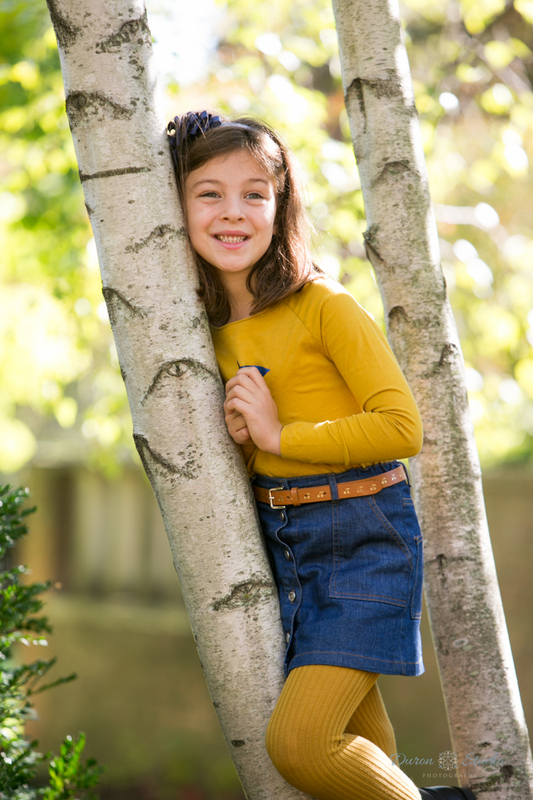 In the past, we have done plenty of Fall Sessions on location. Popular places have always seemed to be inside of a forest preserve…and I can totally see why. The burst of colors and the ability to roam aimlessly with your loved ones as your life gets captured one photograph at a time. Duron Studio Photography is now booking for this special promotion. If you are interested in meeting with the studio or if you have any further questions, please fill out the contact form. We are excited to meet you and your family and to capture moments that you may cherish forever. Remember to mention "Fantastic Fall Special” in your next inquiry!